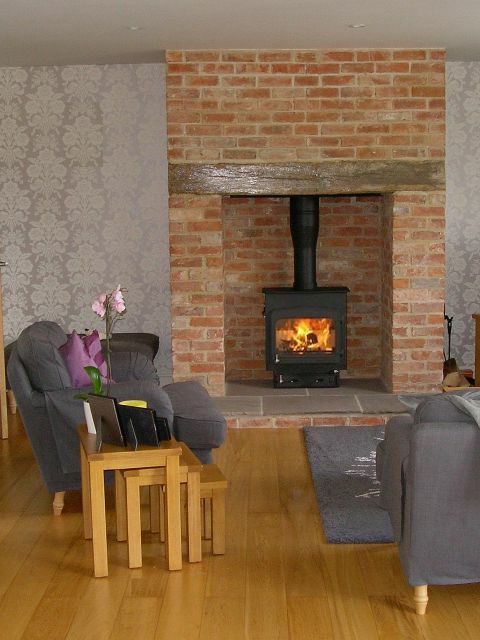 Our Project Showcase uses some of our past installations to demonstrate the work we carry out and show you what is involved with the installation of your new stove. It may sound like an easy job but there may be more to it than you thought. In the Project Gallery many more of our installations are on show to help you see what is possible and what the Fotheringhay Woodburners team can do. 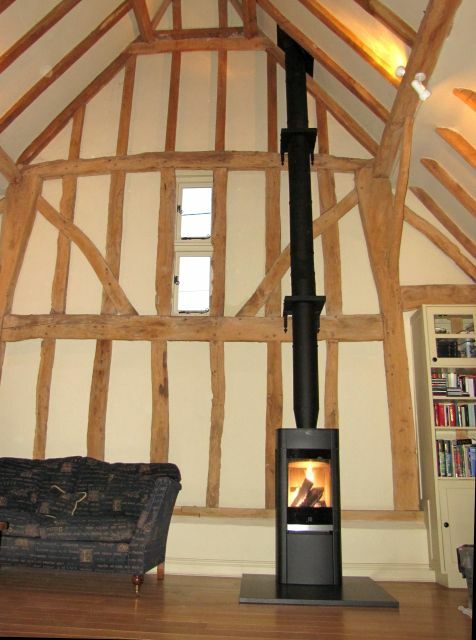 Please use it to help with ideas for your new fireplace design and inspire you to start your project.